Study Notes are my notes on books that are well-researched, well-written, well-edited and, sometimes, also well-designed. These are books whose content is worth sharing with a wider audience that may be unaware of their existence or unable to locate or afford copies. The notes are minimally edited with as few additional comments as possible. 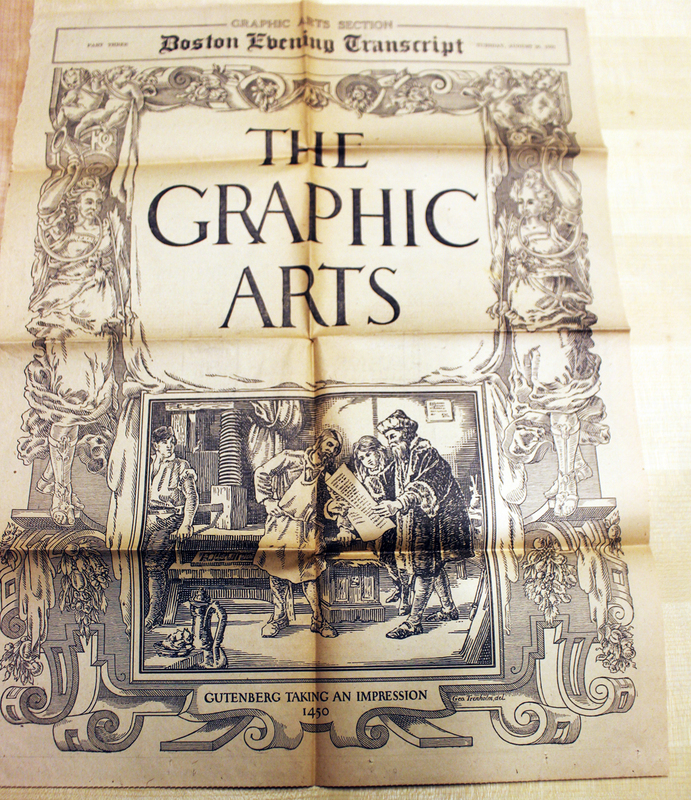 Front page of the Graphic Arts Section, Part Three of the Boston Evening Transcript (August 29, 1922). Design by George Trenholm. 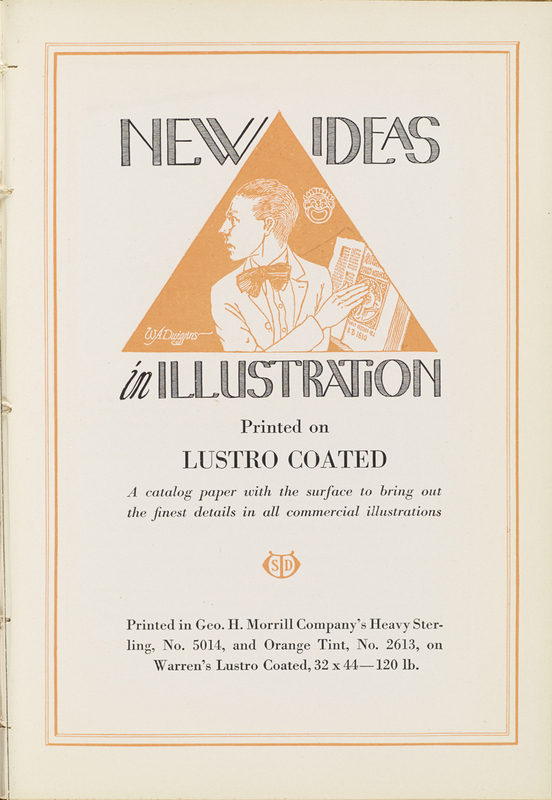 “New Ideas in Illustration” advertisement by S.D. Warren & Co. (Print vol. V, no. 3, 1915). 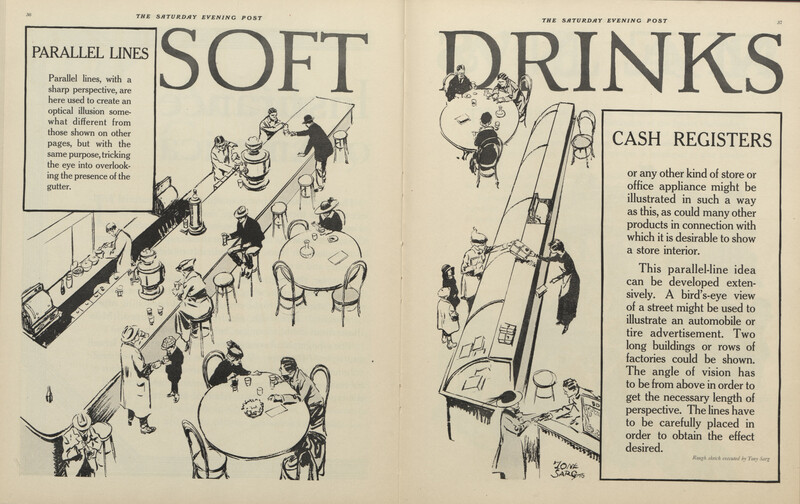 Illustration and lettering by W.A. Dwiggins (1914). “Parallel Lines” from Two Pages Facing (1916). Design by Tony Sarg. “It was not until 1922, when the outstanding book designer William Addison Dwiggins coined the term ‘graphic designer’ to describe his activities as an individual who brought structural order and visual form to printed communications, that an emerging profession received an appropriate name.” This statement, by Philip B. Meggs in the Foreword to his A History of Graphic Design (New York: Van Nostrand Reinhold, 1983), has been taken as gospel over the past thirty years. Yet, it is inaccurate. Matthew Carter spoke on historical revivals last night at CooperType. I had heard the talk twice before in the past year, but this time I took notes. Matthew is not only a good speaker, but he is full of pithy comments that often manage to be both amusing and deadly serious at the same time. Here are a few of them that I copied down. This is the ﬁrst in a new series of posts. These are not Blue Pencil autopsies of books nor are they conventional book reviews. Instead, these are reports on what I have learned from reading books. These notes will either encourage followers of Blue Pencil to buy and read a book or save them the trouble and expense of doing so.